Happily Serving Adult & Medical Use Customers! 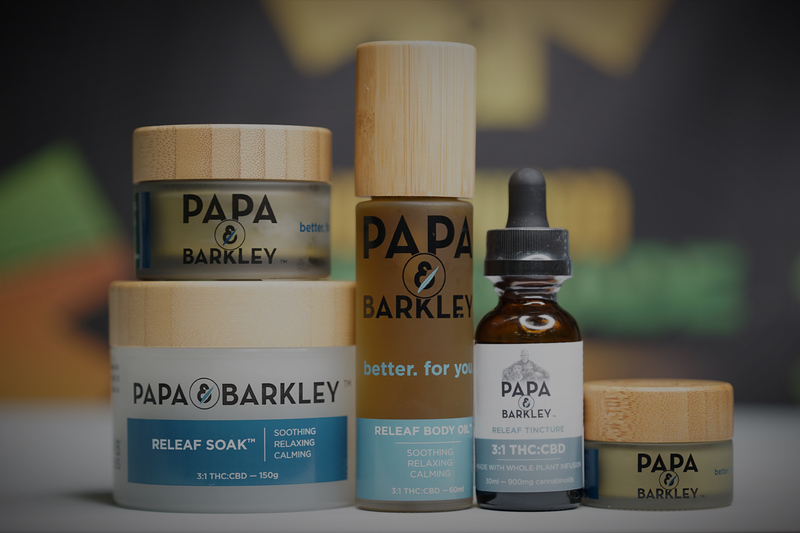 We carry many topical products from the best in the industry. With the largest selection of cartridges in LA! 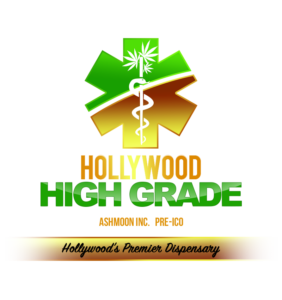 Hollywood High Grade is a Prop 64/AUMA compliant Los Angeles dispensary that takes pride in providing all customers safe access to a wide range of cannabis products. I'm a big fan of Hollywood High Grade. They've got a friendly, courteous and knowledgeable staff, a huge selection of high grade products and a clean/nicely maintained store. This is easily the most professional dispensary I've been to and is my standard by which dispensaries are judged. Definitely stop in if you're in the area or just passing through, it's worth it. 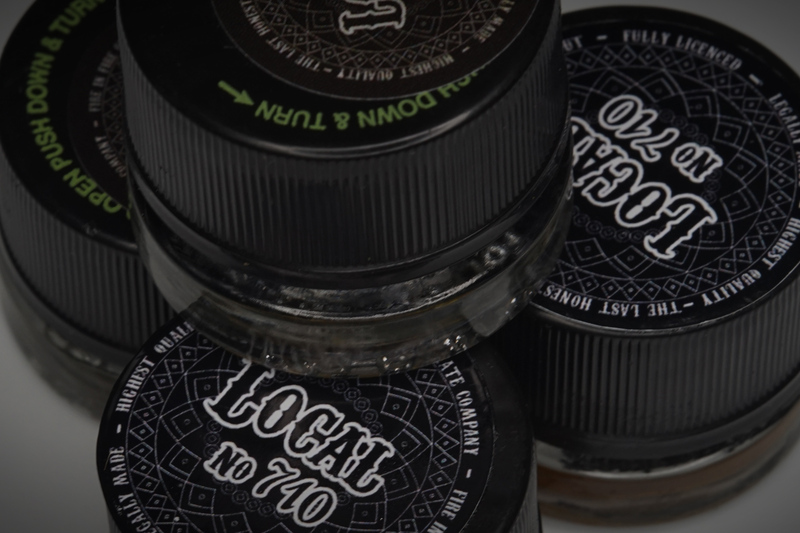 "I keep returning because they have the best customer service hands down of any Dispensary I've been to. I'm a regular so they know me now by name. I've been to many fly by night shops that are here today and gone tomorrow. 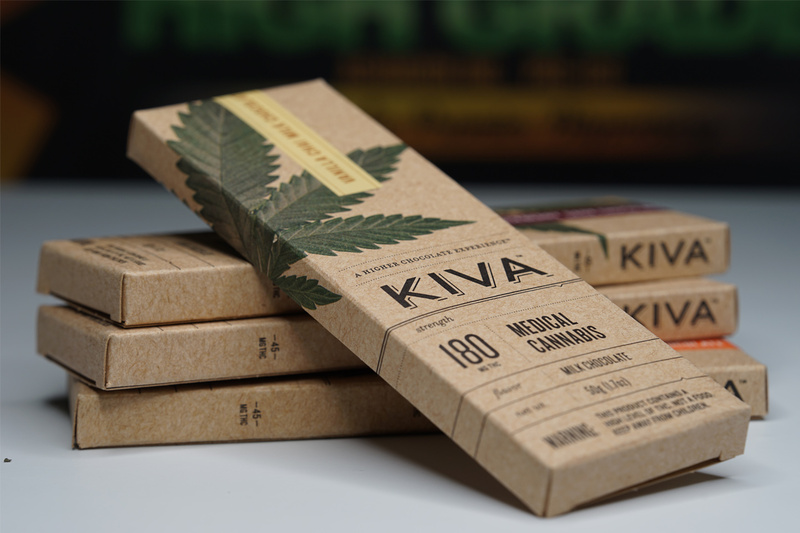 This place is solid with great flowers and edibles." "This is my new spot. The budtenders are awesome, very knowledgeable and made great recommendations. It was a quick process. I was in and out in 10 minutes. The prices are the best in town. I will be back and I suggest you check them out too." "I think this os officially my Go to spot. Love the staff, Deals, products and atmosphere. Hands down this is the Spot"
"This is one of my favorite spots always top shop flowers🔥🔥 excellent knowledgeable bud tenders ❤️"